Connor Dorsey is a junior in the Independent Studies Program. 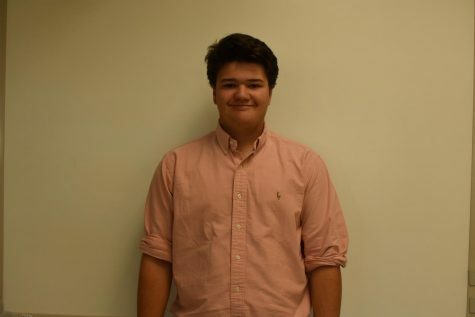 He is the owner of Dorsey Umbrella LLC, President, and plays baseball and hockey for Poolesville. Dorsey also was a 2018 candidate for Student Member of the Board of Education. He is noted for his low intelligence, lack of charisma, and improper use of grammar. His Social Security Number is 13456793.